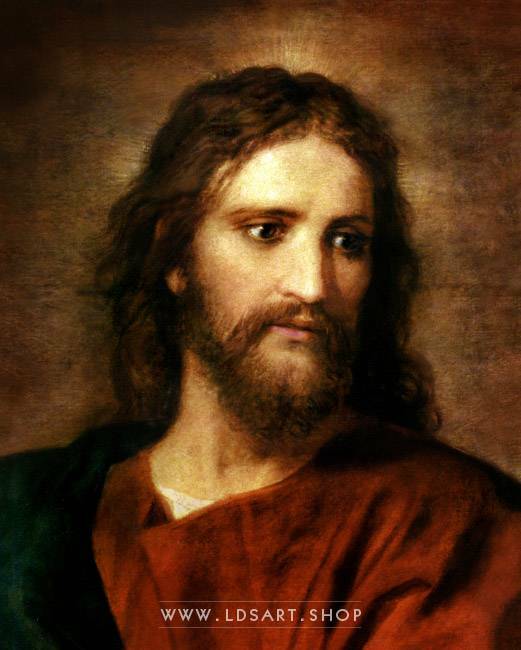 Heinrich Hofmann's famous painting entitled Christ at 33. 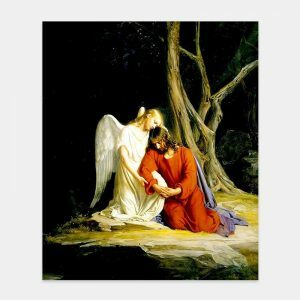 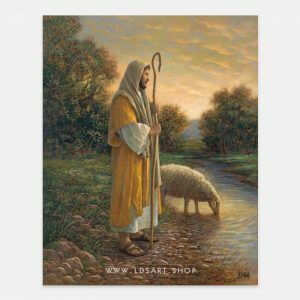 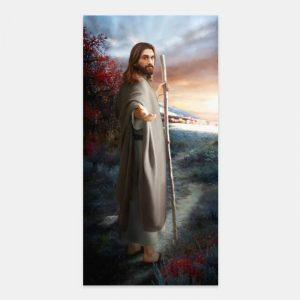 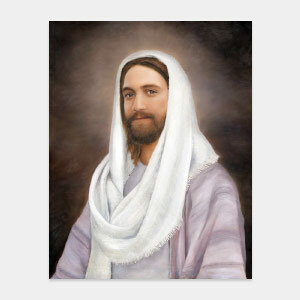 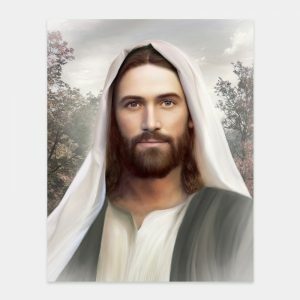 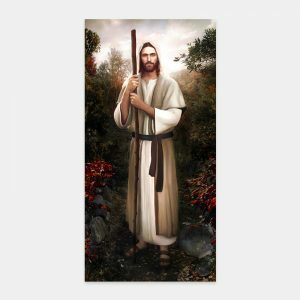 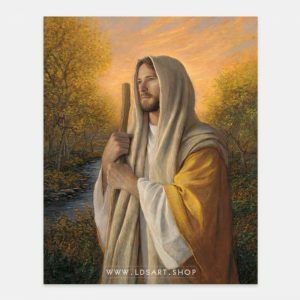 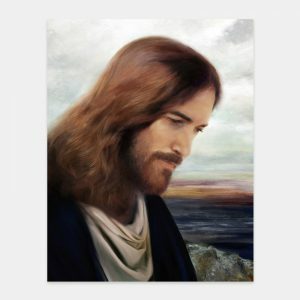 This painting has especially become well-known among LDS church members. 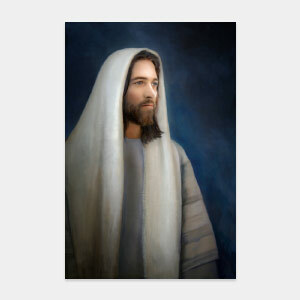 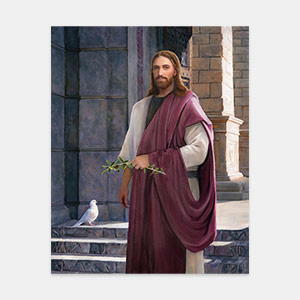 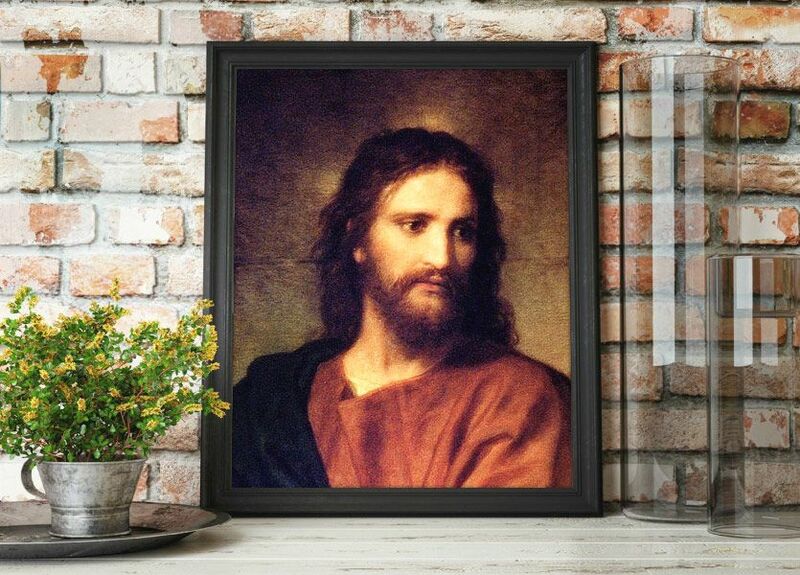 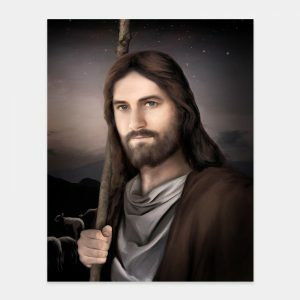 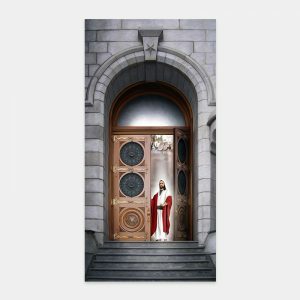 It was prominently featured by the Church in the 2017 world-wide Easter campaign “Prince of Peace.” Many sizes available framed or a giclee print. 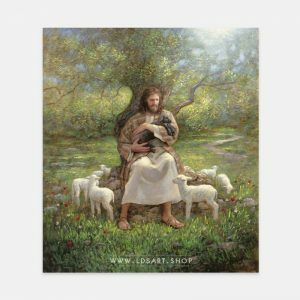 This fine art painting is entitled Christ at 33 and is part of the full painting called “Christ and the Young Ruler” by Heinrich Hofmann. 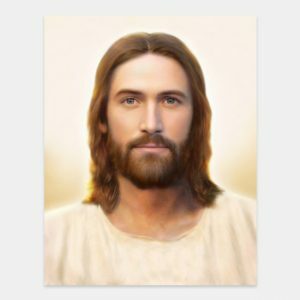 It is probably his most well-known piece, especially in the LDS Church.